With its winstubs and cafes, museums and clubs, Strasbourg offers students from around the world (almost 40,000 each year!) a wealth of social and cultural options. Visit an open-air market, catch a film, sit in on a session of the Council of Europe, go to a rock concert at La Laitere, or simply stroll along the banks of the River Ill in the sun. You’ll live with a French host family either within the city or in the immediate outskirts along a bus or tram line. This will allow you to practice the French you’ve learned in class and develop insights into French culture and daily life. Breakfast is provided by your family every day, and evening meals are provided on weekdays. 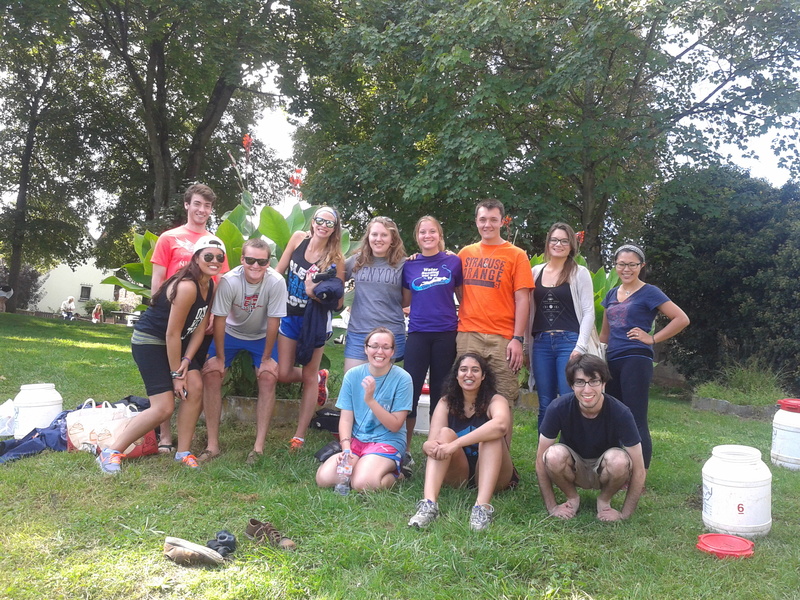 The Syracuse Strasbourg housing coordinator makes host family placements based on extensive experience with all the hosts, many of whom have welcomed students into their homes for a decade or more.